Tom Ford TF0144 Marko Need Help? Daniel Craig is back as James Bond 007 in ‘ Skyfall ‘. Once again the world’s favorite secret agent gets styled by designer Tom Ford, from his impeccable tailored suits to his sunglasses. 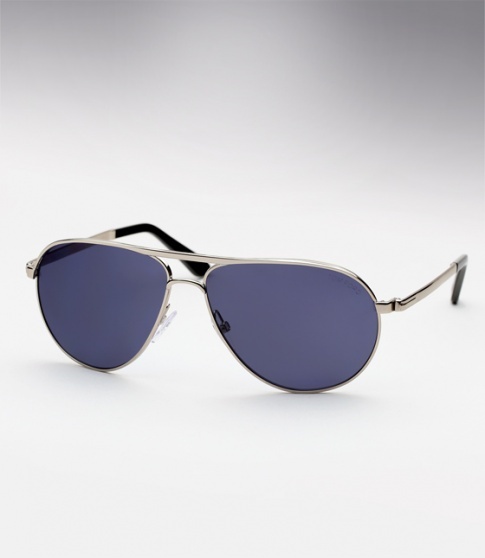 Worn both on set and in the film, James Bond wears the Tom Ford Marko sunglasses (offered here).